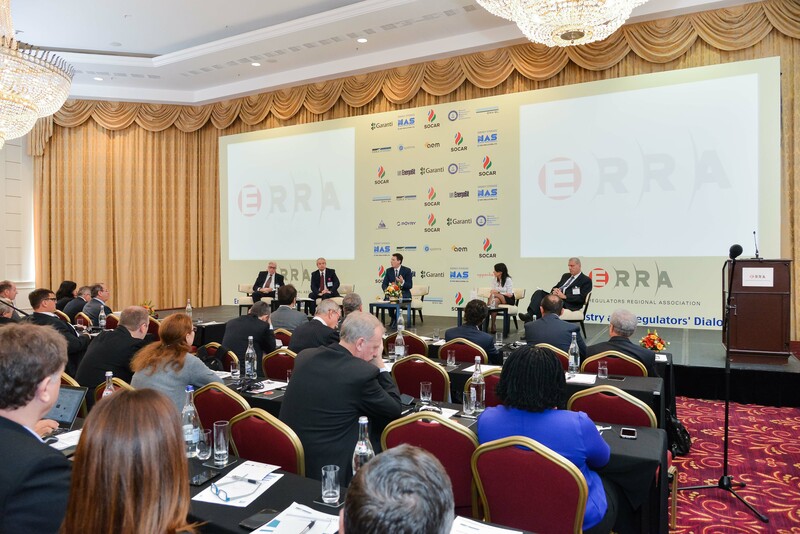 ERRA > Investment Conference 2018 > ERRA Investment Conference 2018 – Speaker updates: A hurricane of regulators + Shell on board! ERRA Investment Conference 2018 – Speaker updates: A hurricane of regulators + Shell on board! 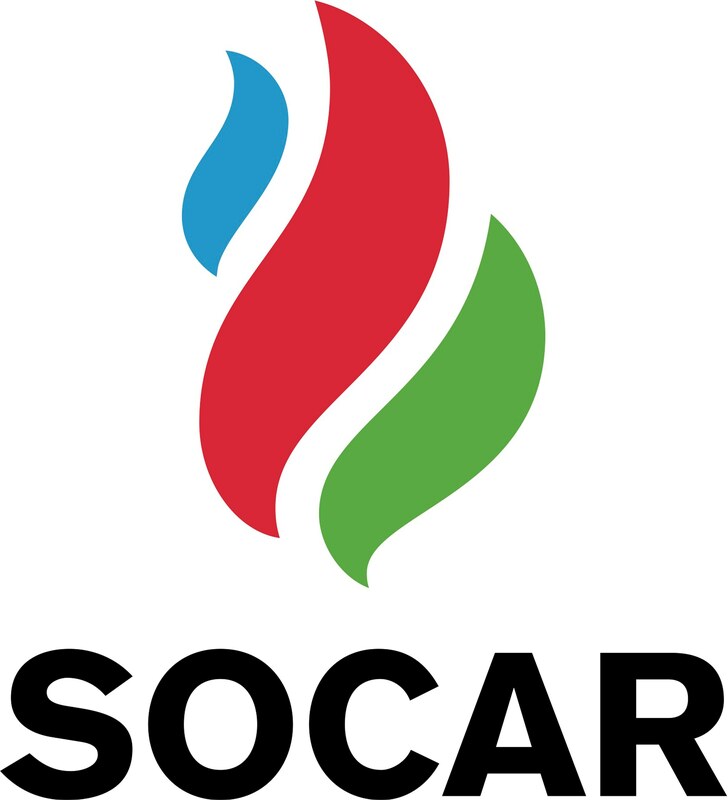 Energy regulators from Austria, Romania, Russia and Turkey will further enrich the professional program. The Gas session will see contributions from Shell.